You’re known with the fact that baked goods get easily spoiled by a bit change in weather, extra heat or moistness, and outer pollutants in atmosphere. In this regard, we provide eco-friendly natural boxes in order to package and preserve the quality of baked edibles for a possibly long time. 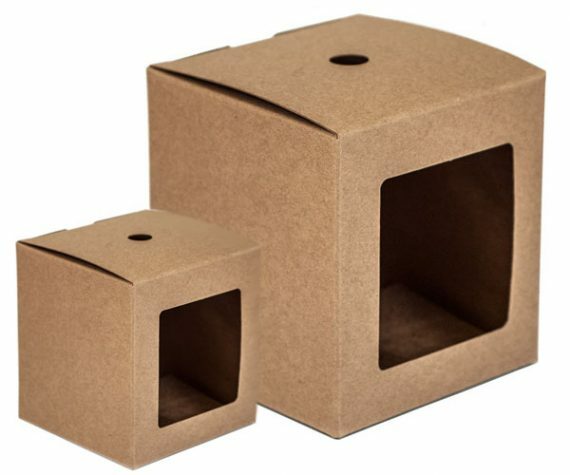 We utilize eco-friendly packaging material in the production of these boxes. 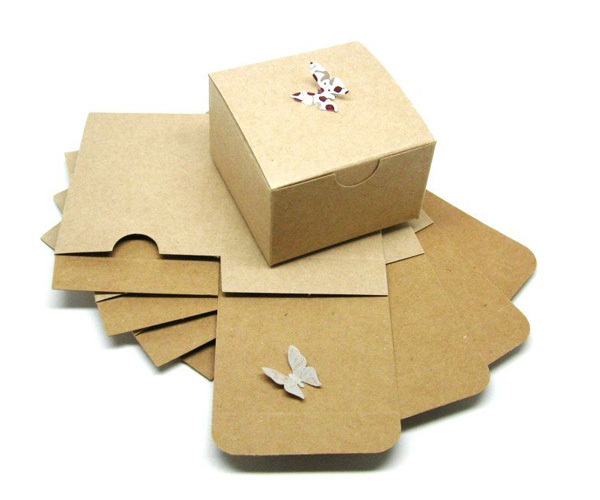 Our Exclusive Custom-made Natural Boxes function well in preventing goods from outer influences or germs etc. 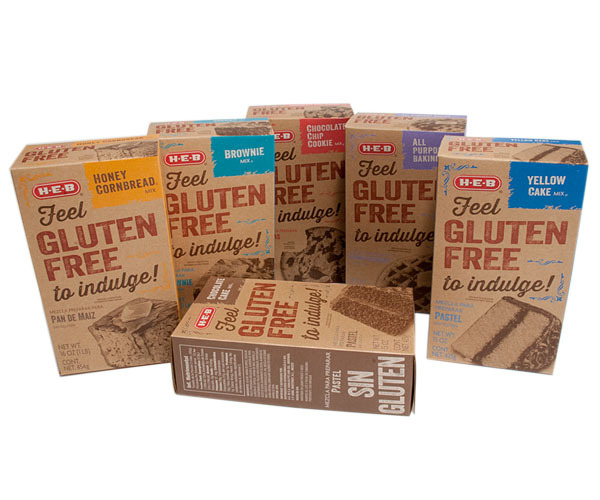 These boxes are uncoated and no chemicals are used to alter the natural organic appearance of boxes. If you’re thinking to provide your customers scrumptious bakery items, then nothing can be best than having our eco-friendly natural boxes. Stock up your bakery or sweet-shop with our recyclable, compostable, or biodegradable bakery boxes to satisfy your customers with a perfect treat. Improve merchandising and maximize shelf-life with our full line of ecological bakery packaging boxes available at wholesale prices with free design-assistance and no shipping charges. 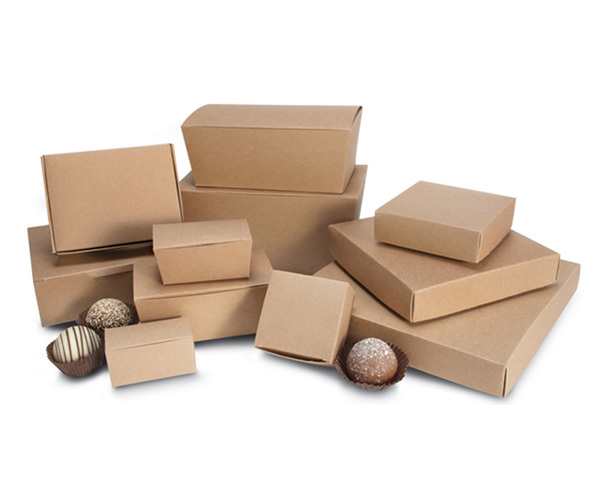 We stock a range of eco-friendly bakery packaging from recyclable boxes to compostable containers. We believe in offering a multitude of sustainable and ecological packaging year-round. The choice is all yours, just let us know what quantity, design, shape or size you require. Ask us to imprint your business logo or bakery shop name on the boxes in order to make the advertisement more appropriate. When customers will get their desired goods in fresh form, they’ll surely remember your product and brand. A lip-smacking treat leaves a long-lasting impression on its consumers and makes them visit you again and again. 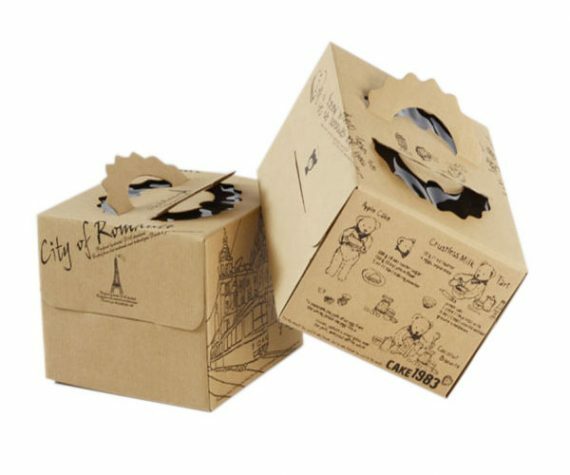 Our sustainable boxes are made up of recycled packaging materials. 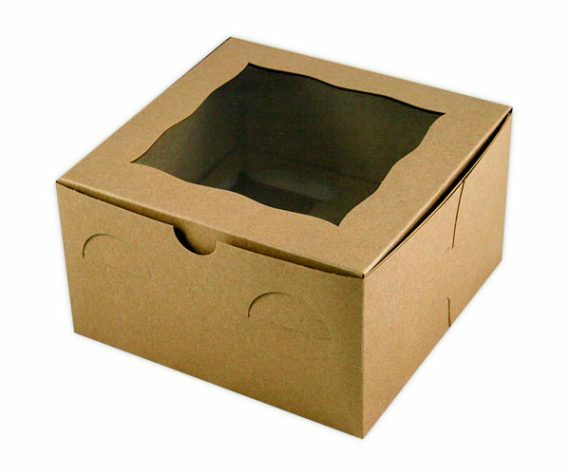 We offer Kraft material to manufacture these natural boxes because it can be the best one choice for your bakery products. But we’re good in manufacturing eco-friendly natural boxes with high-quality cardboard stock as well. 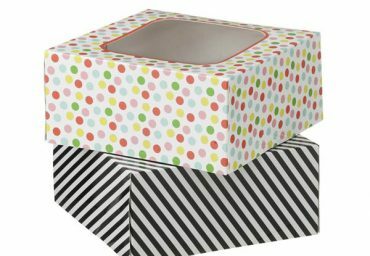 It doesn’t matter for what purpose you want these boxes, either for business need or for personal requirement. 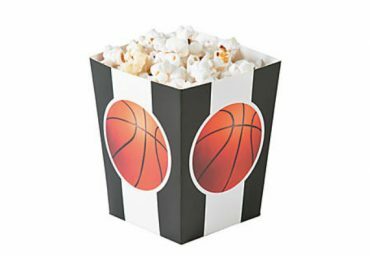 We promise you to come up with the best packaging boxes for any of your packaging need. 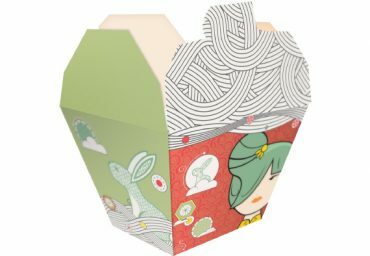 There are so many options to choose from our hundreds of customized natural boxes or tell us your own demand. Our custom window-lid natural boxes are perfect to showcase your sweetmeats or other bakery items in an enticing way. We deal with both short and long orders at the most affordable rates. Contact us to get a free price quote or for further queries. We will love to provide quality services to our valued customers.